Hey guys and happy Thursday. 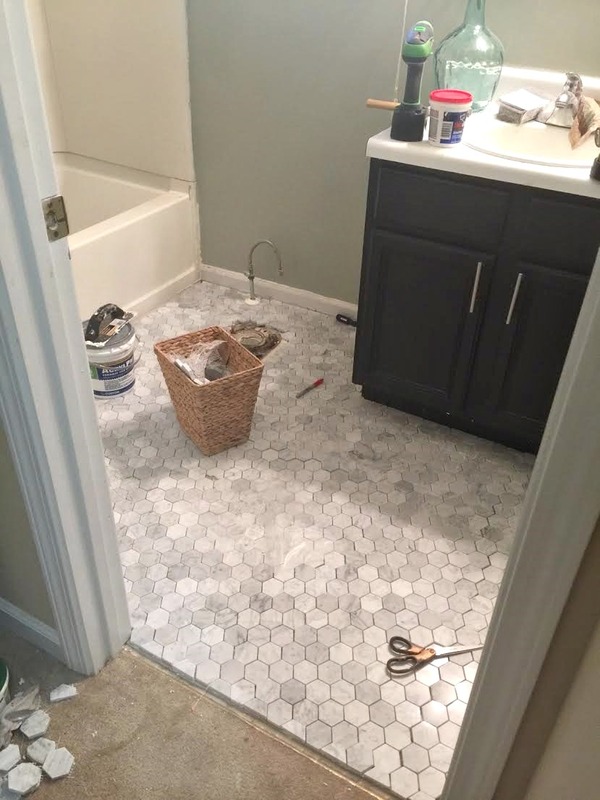 Popping in for a quick bathroom update…I am finally finished laying the floor! My back and knees are definitely thanking me for it. Sheesh, it was rough but so worth it. 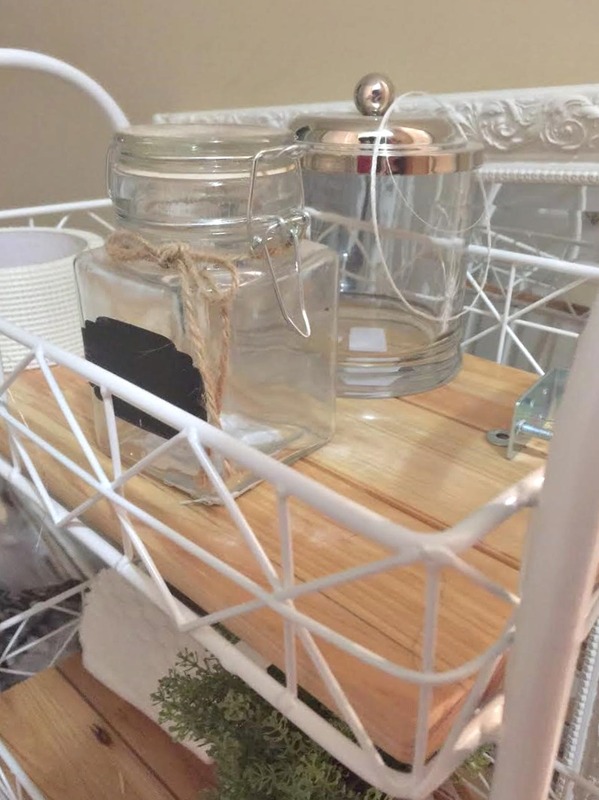 I’ve been shopping as well for accessories to add to the space once its all done. And I’ve picked up a few things so far. So this will be my very last update before the reveal. I can’t wait you to see it all come together! You can check out all the recaps below! 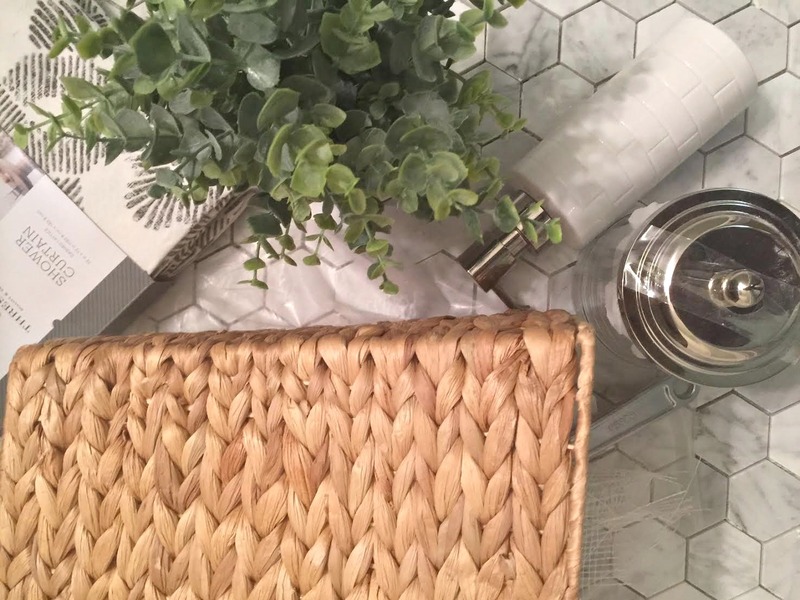 Next Post Guest Bathroom Makeover Reveal! The floor is looking lovely!!! All the heart eyes. Erin the tile looks amazing! I remember when I did the tile in our kids bathroom and I can sympathize with you. Can't wait for the reveal!